2019 is shaping up to be quite the flu season. We are holding multiple flu clinics this year to help accommodate the large number of patients wishing to get their vaccination. Call reception to find out more. 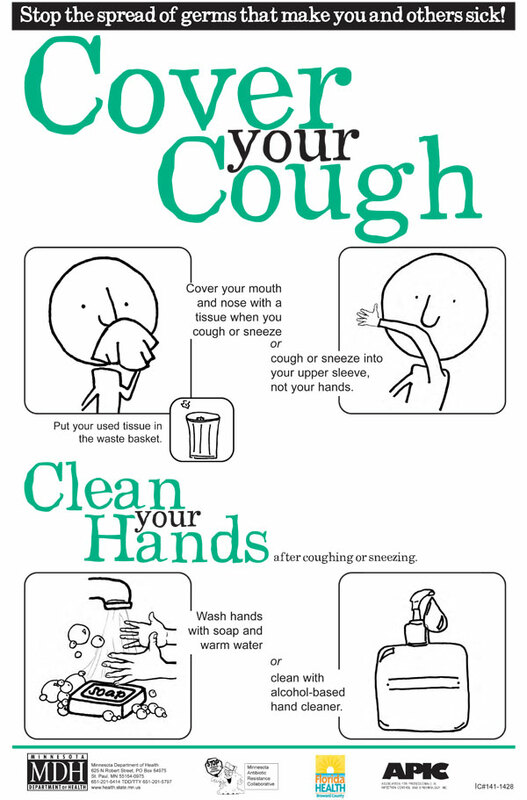 REMEMBER: To help stop the spread of infection, wash your hands regularly and always Cover your Cough.